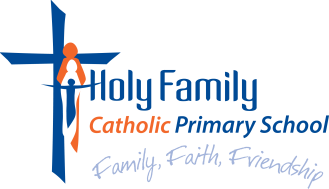 Holy Family Early Learning Centre offers an educational care program for children aged three to five that includes a pre-school program. Our centre, also referred to as Rainbows, has just be renovated and now looks amazing! With our huge, natural outdoor play area, we provide quality care with qualified and stable staff to families in the Northern Suburbs of Darwin and beyond. We value your support and contributions, which assist us in maintaining a high quality of service to your family. To ensure we provide the highest quality care and education, we follow established guidelines, policies and procedures, based on the national Early Years Learning Framework.